June always hits me like an anvil on my ever-fundraising head. The year is six months in. I’ve got to start seriously laying the groundwork to sustain our work in 2018 and beyond. I gather and communicate our accomplishments, share our discoveries and innovations, invite funders to make longterm investments, diversify our revenue streams and model collective impact strategies for the field. I also look to every organization in the Alliance network, every company in the field, every media artist with a social practice, every leader we advise, every person delighted or inspired by the eBulletin and Storytelling Matters blog, every participant in any of our convenings, labs, conferences, or video roundtables—to join The Alliance. Cost is no longer an issue because you can join for only $1 (or more…!). Because of the increased urgency of our programs, particularly our advocacy work on behalf of the media arts sector in Washington, DC—there is a need for our voices at scale. Our membership numbers matter. 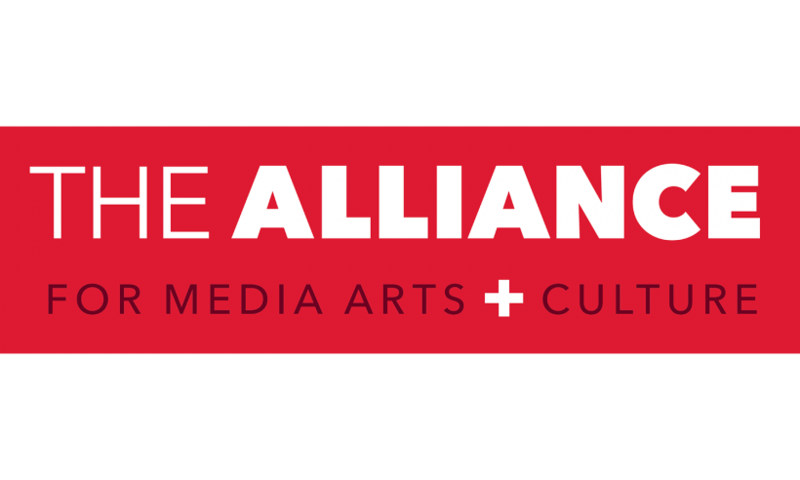 If you are still wondering why to join The Alliance for Media Arts + Culture, here are some prompts to show you what we do, how we roll, the beloved community we build. • Sponsorship of regional and national convenings: Next Doc, Art + Race Conference, Screen Edge Forum, etc. • Video Roundtables—Field-building community gatherings online, Youth Media, Black Lives Matter, etc. We are your Alliance, working for our collective creative futures. Join. It feels really good. 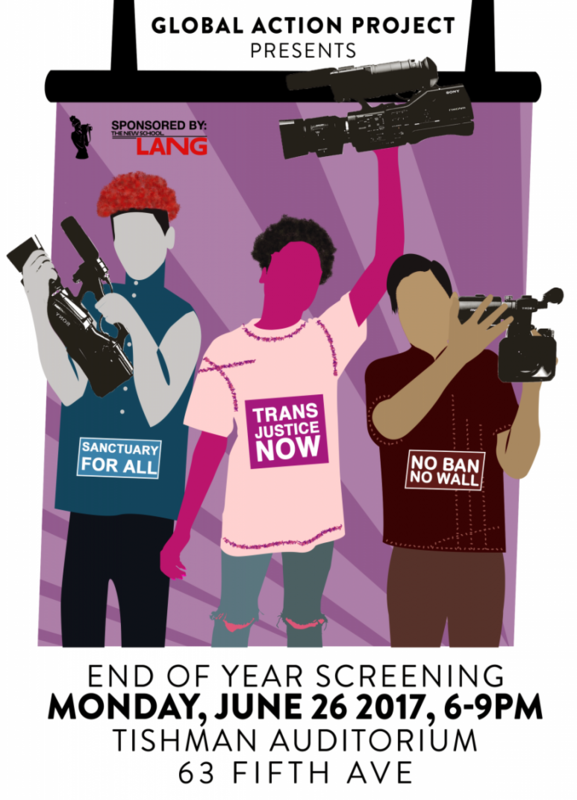 Global Action Project will present its 2017 end-of-year screening, “Our Resistance, Our Time, Our Sanctuary,” at the New School’s Tishman Auditorium on Monday, June 26th in New York. The youth-led, youth-produced evening will feature new media projects from GAP program participants. Last week, in collaboration with the Carey Institute for Global Good and with support from The Alliance, renewing member Youth FX presented NeXt Doc 2017, an intensive for emerging documentary storytellers from diverse backgrounds, at the Carey Institute’s upstate New York campus. The program dives into the world of documentary film from the perspective of professional producer-directors, building community and skills for its young (18-24) filmmaker attendees. New member Ali Hart is the producer of American Haze, a short documentary exploring patriotism from the perspective of a Sikh immigrant family, which is currently screening on Sundance Now as part of its Take 5: A More Perfect Patriot series. Chelo Alvarez-Stehle‘s film Sands of Silence, exposing the underworld of international sexual exploitation and trafficking, has been named a finalist in the Feature Documentary category at the 59th Southern California Journalism Awards. Winners will be announced on Sunday, June 25th at the awards gala in downtown Los Angeles. The last month saw a rise in acts of physical violence against American journalists, committed by politicians or those working on their behalf. 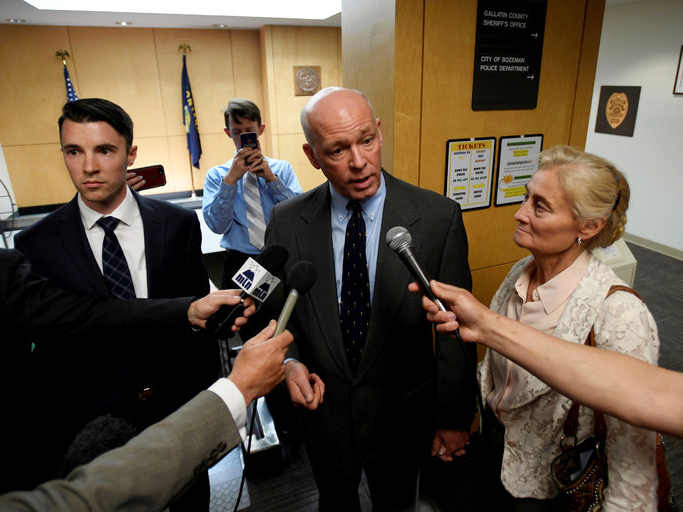 Earlier this week, Montana congressman-elect Greg Gianforte was convicted of assault for his May 24th attack on The Guardian‘s Ben Jacobs, who was attempting to question the then-candidate about his views on healthcare policy. And earlier last month, two security officials pinned reporter John M. Donnelly against the wall of a public hallway at the FCC as he attempted to question Commissioner Michael P. O’Rielly. FCC Chairman Ajit Pai denied some of Donnelly’s allegations in a June 2nd letter penned in response to a Senate query about the altercation, offering another side of the story, but Donnelly, the Chairman of the National Press Club’s Press Freedom Team, says Pai’s version of the story is untrue, as Roll Call’s Niels Lesniewski explained last week (Donnelly himself is a reporter for Roll Call). An Ars Technica story from last week highlights some of the issues around the revolving door between lawmakers and industries they are working to regulate—this time in the internet policy arena. In West Virginia, where being a state lawmaker is not a full-time job and politicians may supplant their income with additional part-time work, Senate President Mitch Carmichael was recently fired from his second job as a sales manager for broadband provider Frontier Communications after he voted for a broadband infrastructure bill designed to bring higher-speed service, lower costs, and increased competition to West Virginians. “I bet you that cost me my job,” Carmichael recalled telling his colleagues, as reported in the West Virginia MetroNews. We’ve reported multiple times the past few months on the work of Free Press‘s News Voices: New Jersey project. News Voices has been working to build support around the creative reuse the proceeds from the state’s recent sales of the licenses of public-television stations WNJN and WNJT, which fetched more than $300 million combined. On June 1st, state Assembly and Senate majority leaders introduced legislation to establish the New Jersey Civic Information Consortium, which would join leading state universities together to support community news and information needs. Free Press has a blog post with more on the bill, as well as a petition urging state lawmakers to vote for it.